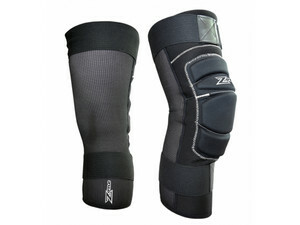 Extra durable shin to stabilize the knee. Provide maximum comfort and excellent protection. The pack of 2 pads.